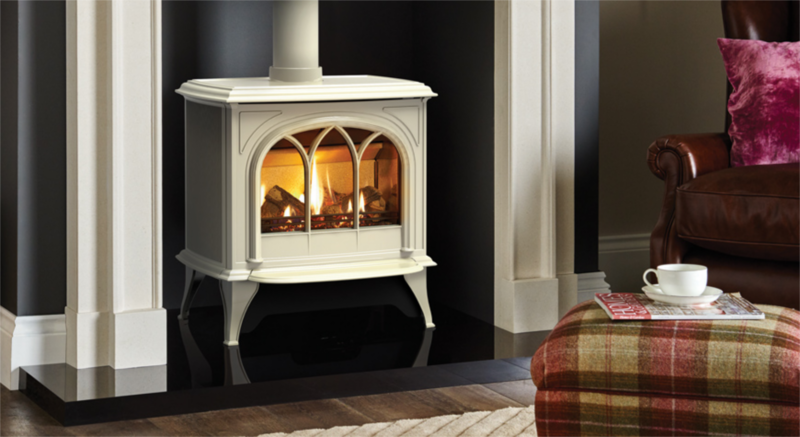 Gazco’s Huntingdon 40 Gas stove offers an alternative to solid fuel stoves with a realistic gas fuel bed and a cast iron chassis. 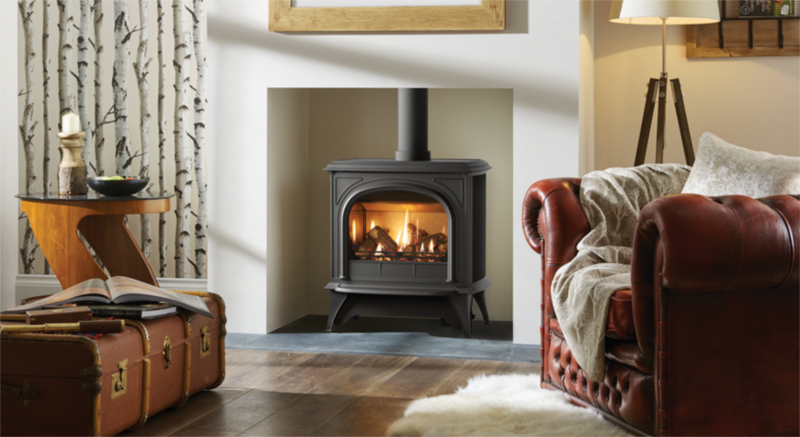 Either in an inglenook setup or as a freestanding stove, the Huntingdon will offer a traditional effect which can be complimented by combining with other stove products to create the perfect design. See this stove as a Solid Fuel or Electric product.